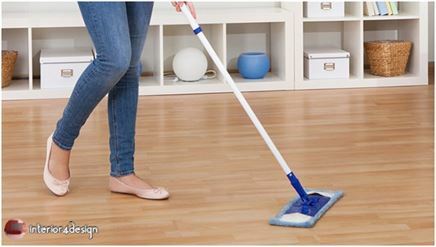 A woman always cares about cleaning and arranging, but she is often afraid to spoil the parquet and wooden floors. She is looking for a way to clean them. We have already submitted articles about laminate flooring. But what about the house furniture that needs to be cleaned clean while maintaining its life span, quality and appearance? Care not to be exposed to the pieces of wood to the sun and be a good curtain and sunscreen for furniture. Take care of what is placed on the furniture especially tables and prefer to put a glass or marble plate. If there is no need to pay attention to the development of bedspreads and trays and the use of towels to prevent the effects of cups and dishes. If the survey should be wiped out on the table must be a wet piece is very limited. When cleaning, start by removing the dust with a dry piece and brush cleaning the furniture of the types that contain small ornaments or engravings or even toothbrush is not desirable to use. Combine the olive oil with lemon juice 2 to 1, put it in a sprayer and use it in the cleaning with the importance of not spraying directly on the furniture, but on the cloth and the survey. 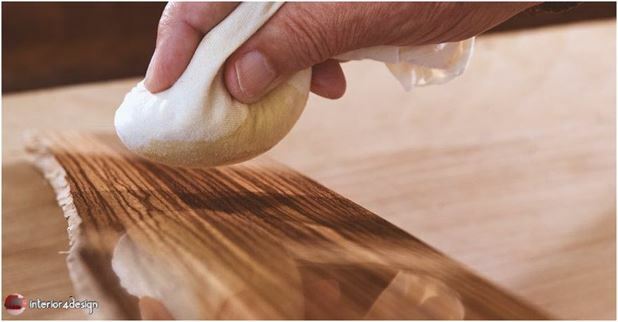 Maintain the maintenance of furniture periodically every few years, such as renewal of varnish, color or other denomination.